Online training for Wardens, Vestry Members, Church Treasurers and Clerks. 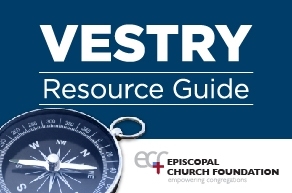 Resources include documents and benefits information for Clergy and Lay Employees as well as details about Church Insurance for your property insurance. Word format for easy editing and use in your congregation. Peruse, view and download documents.